All book lovers, parents and teachers, who are looking for books for children by Indian authors, here is a list of new books on the horizon. 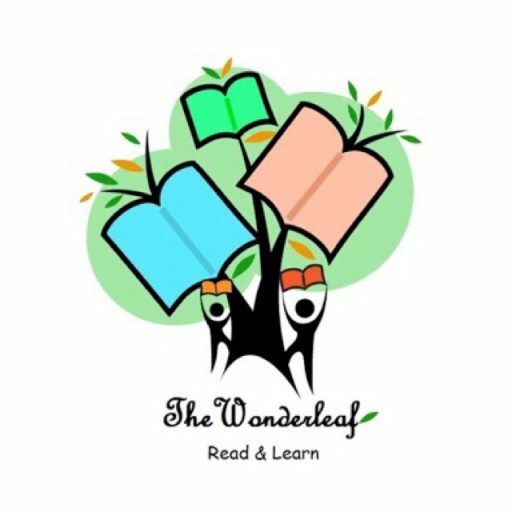 Duckbill Publishing House is publishing and releasing Indian Kids’ and Young Adults Books in February 2019. We will be definitely adding a few of these titles to The Wonderleaf Reading Club book collection.